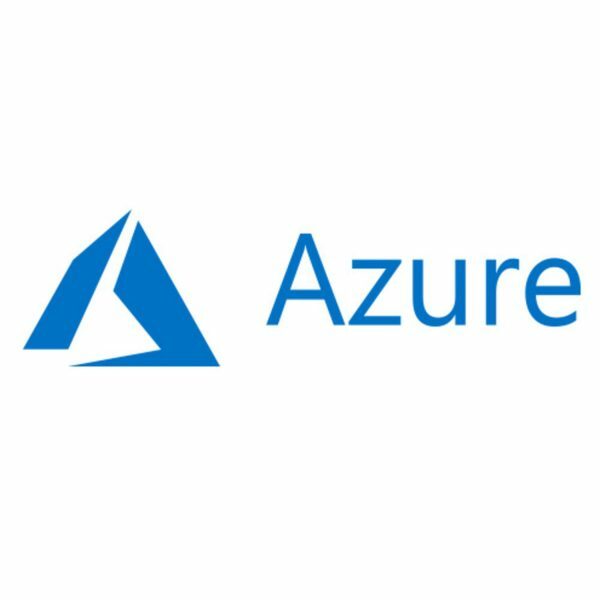 Due to Microsoft’s constant desire to make the Azure Portal experience as simple as possible, Microsoft is constantly modifying the Azure Management Portal. Because of this some of the lab instructions will be incorrect as written. We endeavor to validate all lab instructions prior to the class running, but please be aware that Microsoft makes these changes without any notification, and may change something during the week the course is being presented. Please be patient during the class as we are doing our best to keep on top of all of these changes so that our instructors can better present the information to the students.